Pure Spa Direct Blog: Ahhhh Sweet Relief....For Pro LARGE Relaxing Eye Mask Provides Just That! Ahhhh Sweet Relief....For Pro LARGE Relaxing Eye Mask Provides Just That! migraines, sinus pressure, tired and puffy eyes, and more! 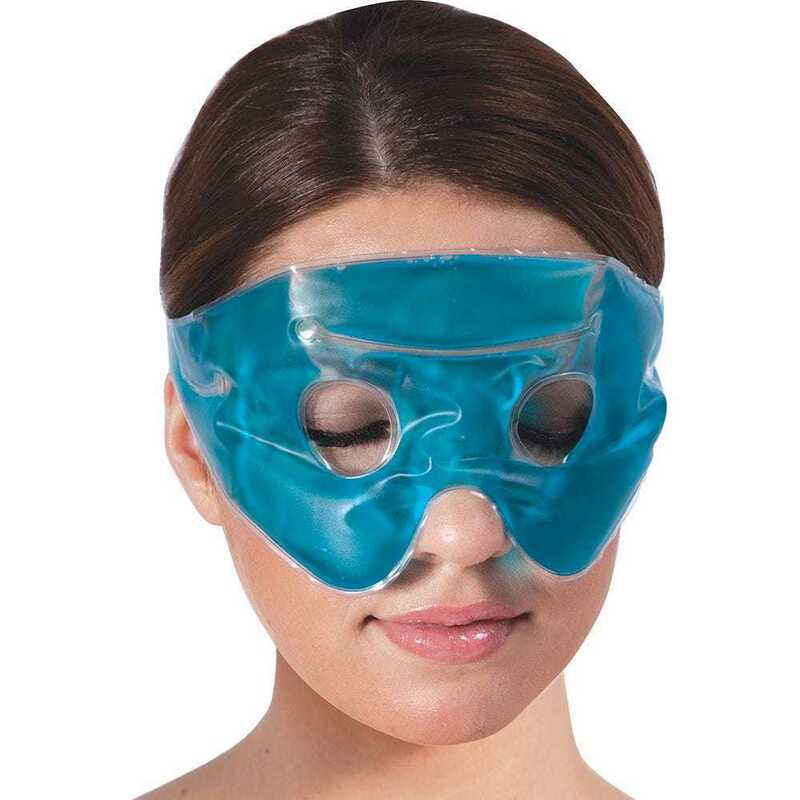 Just added to Pure Spa Direct - the LARGE Relaxing Eye Mask by For Pro! This mask works wonders on migraines, headaches, tired eyes, and stress. Keep in the refrigerator or freezer to provide sweet relief for your clients or your employees! At the low wholesale price of $3, this also makes an amazing retail item! Your clients will be thrilled to be able to take this incredible little mask home to help relieve migraine, headache, and sinus pressure any time they need! Increase your profits and your client loyalty by offering a retail product they will soon wonder how they ever lived without!